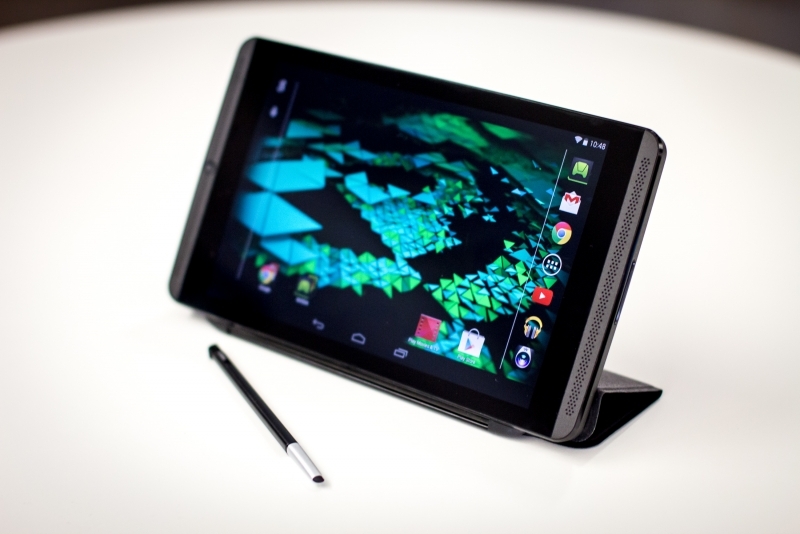 A couple of months ago the first bits of information leaked out regarding a HTC-made 9-inch Nexus tablet, codenamed 'Volantis', with Nvidia Tegra K1 internals. New details surrounding the upcoming tablet have surfaced, claiming its hardware might be similar to that of Nvidia's recently-released Shield Tablet. The rumors suggest the tablet will come with a 8.9-inch display packing a resolution of 1920 x 1200, or possibly 2560 x 1600. It'll also pack Nvidia's 64-bit variant of their Tegra K1 SoC, with two custom-made Denver CPU cores as well as their mobile Kepler GPU, alongside 4 GB of RAM. Strangely, the leaks suggested the Nvidia SoC will be paired with a Qualcomm MDM9x25 LTE modem in the cellular model. The Shield Tablet uses an Nvidia-made Icera i500 modem, but HTC may choose to ditch what naturally should be a perfect pair for the Nvidia SoC in favor of a Qualcomm chip. Other rumored specifications include an 8-megapixel rear camera using Sony's IMX219 sensor, and a 1.6-megapixel OV970 front-facing unit. There will also allegedly be NFC inside, plus it'll run Android L when it launches later this year. Basically the tablet sounds like an upgraded version of the Shield Tablet, packing bleeding edge components into a high-end 9-inch device. By all accounts the Shield Tablet is already very powerful, so this could be the Android tablet to look out for in the coming months.